The personal training Surrey expert! Personal training at the PG Studio provides fun, unique tailor-made sessions designed to assist everyone, including non-golfers, achieve their fitness goals. Private training sessions at the PG Studio are suitable for everyone and oriented towards core and strength training to improve on-course performance, to protect against injury, or for general fitness and well-being. We offer a range of exercises from kettlebells, battle ropes and boxing to core work,TRX training and running. Sessions are varied, balancing exercise and nutrition to educate and inspire you to become the fittest and healthiest version of you. We pride ourselves on delivering positive encouragement, support and guidance in your fitness journey. Whether you are starting from scratch, preparing for a special occasion, training for a marathon, pre or post-natal, toning up or build muscle and strength we can help gain those results. Personal Training is precisely that; everyone has different goals and physical abilities, we aim to deliver this and enjoy ourselves on the way to fitness. To book a complimentary Health and Fitness Induction with Kate the personal training Surrey expert. Please call the PG Studio on 01932 989570, email Kate kate@precisiongolf.co.uk, or use the Book Induction button. Kate Davey is enthusiastic and passionate about sport, nutrition and training and has been involved in the health & fitness leisure industry since a young age. Kate has run many fitness bootcamps, ranging from military style to training sports teams in the Surrey Division 1. 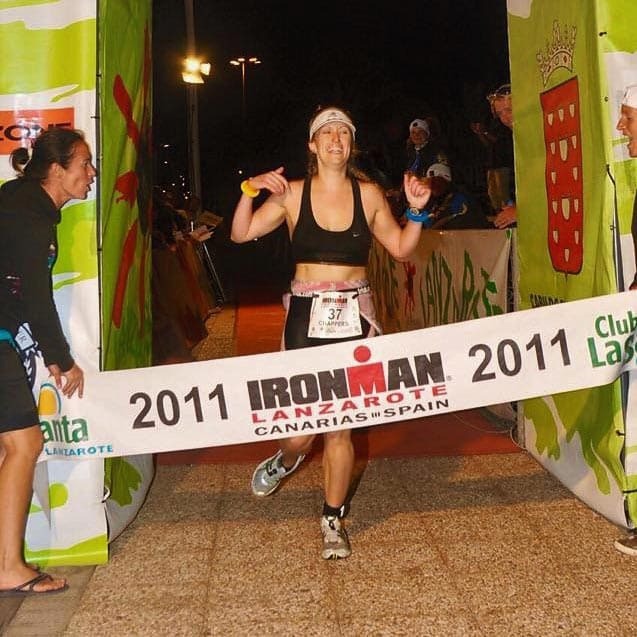 Kate completed the Ironman Lanzarote finishing in the Top 100 Ladies, competed in numerous Tough Guy events and won an icy Tough Guy Triathlon in 2012. NB - Changing and shower facilities are available on site. "Kate is quite simply an outstanding personal trainer. She tailors every session to be very specific and ‘bespoke’ - planning each element in advance to ensure a very effective workout. She is incredibly professional, clearly loves her work and brings boundless energy and enthusiasm as well as expertise. Additionally, Kate has a very holistic understanding of how not to be just fit, but also healthy, including a strong understanding of food groups, diet and how best to fuel the body. Overall, I couldn’t recommend Kate highly enough." 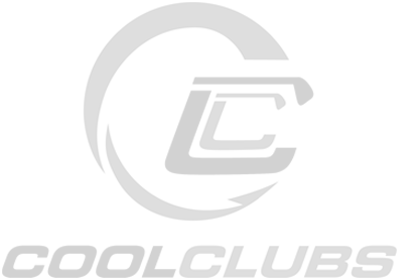 "Kate is an extremely positive, highly motivational personal trainer who knows how to get the very best out of her clients. In the time I worked with her she inspired me to increasing levels of fitness, but was always able to make each workout fun. I enjoyed every single session, even when I was working so hard that I was pushing my upper limits. Kate progressed me to levels I wouldn't have previously thought possible for someone of my age and fitness." "I’ve been training with Kate for the last 4 years and am definitely fitter as a result now in my 40’s than in my 30’s, despite always having trained consistently. I originally chose Kate as she had experience in training ladies post c-sections and she carefully got me back to being fit and strong without injury, twice in fact. 4 years later we are still training together. Kate listens carefully and takes into account what you want to achieve and if you aren’t sure she’ll set challenging yet manageable targets for you herself. She is always professional and energetic and I’ve always found the workouts fun, varied at the right level." "I have been training with Kate for the last three and a half years - from a post-natal Mum who had lost her way on fitness, to completing two half marathons and working out until week 32 of my second pregnancy!! Kate is supportive but focused and pushes me to test myself and get results. I feel happier, stronger and fitter now than in my 20s."